ISLAND GARDENS | Welcome to the heart of Miami. 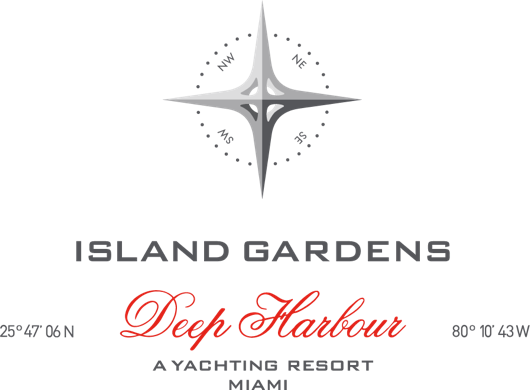 At the heart of Biscayne Bay, between Downtown Miami and South Beach, Island Gardens is home to the most glamorous superyacht collection in the United States. Currently operating 5,000 linear feet to host the world’s largest yachts, Island Gardens Marina is North America’s only marina designed exclusively for mega-yacht dockage.Inspired by the global yachting circuit, Island Gardens isa mixed-use development that is tailored to become the premier waterfront destination in the Americas. WordPress Theme built by Shufflehound. COPYRIGHT © 2018 ISLAND GARDENS, ALL RIGHT RESERVED.